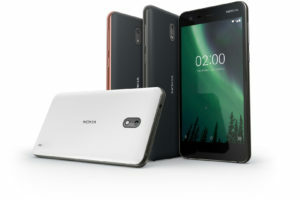 The image is of a Nokia 6.1 plus. 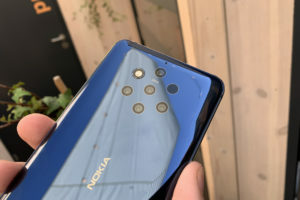 There is now a strong evidence for the existence of Nokia Phoenix. 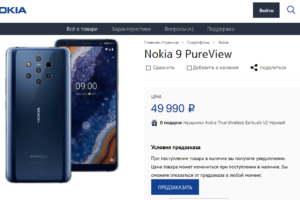 An OTA package for the device with product code PNX was recently uploaded on the FIH’s OTA delivery server in China. Exploring the package also includes references to the the full name i.e. Phoenix. 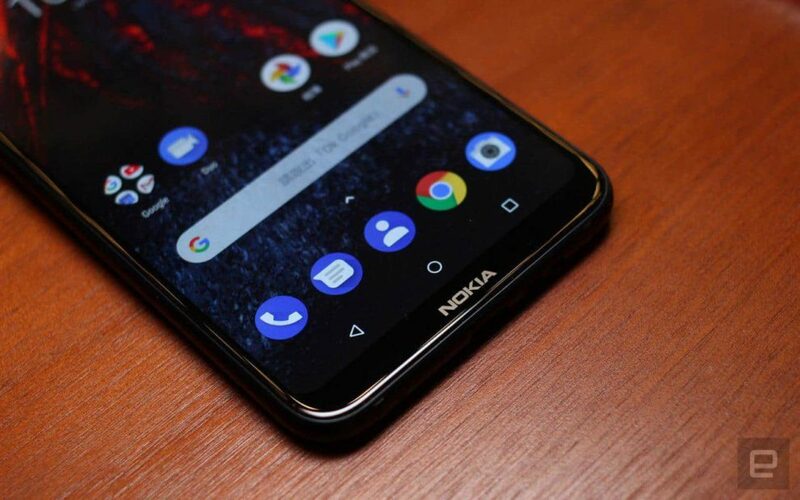 Nokia phoenix is said to come with Qualcomm’s Snapdragon 710 chipset. The OTA file is discovered by Hikari Calyx who constantly keeps his eye on the Chinese server. The OTA file also reveals that the test unit is running Android 8.1.0. The codename Phoenix was first discovered Roland Quandt who revealed nothing more than the Snapdragon 710 processor.